We're happy to say the current version of Ingress will soon be compatible w/ iOS 12. Since its release earlier today, we've been working to resolve incompatibilities. 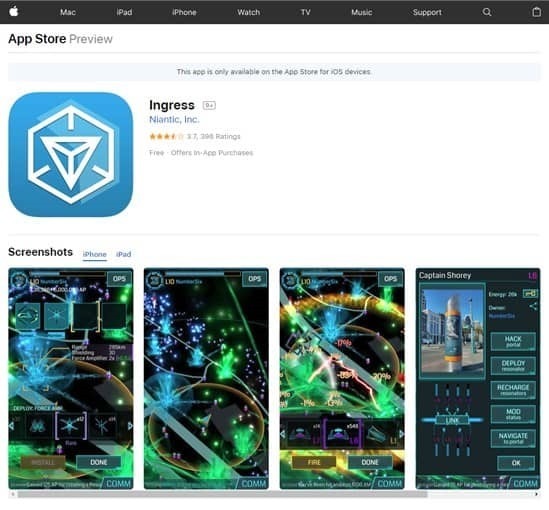 We’re optimistic we'll be able to release an update to Ingress for download via the App Store in the coming days.